Usually I wait until the end of the letter to say this, but I can’t wait! I really am looking forward to seeing you in Church this Sunday, September 13th as we move back to our 9am and 11am services. We have had great attendance this summer and I am excited to see this growth carry into the Fall. I am also excited to invite you to a journey of visioning for our ministry. Thinking back to my youth, it is clear how my parents were intentional about sharing a value system upon which I could build my life. When I was old enough to venture out on my own, I recall saying to them, “okay, I’m going out now,” and often they would reply, “all right, have fun…and remember who you are!” With that short request to “remember who you are,” a vision was placed in my mind that I carried with me as a type of filter for all my decisions. Rather than simply following impulses or chasing whims, my parents were asking me to base my actions on what was at my core, who I knew myself to be. This visioning process (especially when I really followed through with it) was a blessing in guiding my life. I realize today that “remembering who you are” is essential not only for individuals, but for organizations like our church as well. This is why this Fall I will be inviting people to take part in this exciting task of reflecting on who we are as a church and where God is calling us as we “go out” in ministry as a body of Christ. Starting on September 20th, small group visioning meetings will begin to be held, and I hope you can be at one and offer your insight. In the coming weeks keep this visioning process in your prayers and reflect on how you discern God’s calling for our church’s ministry. The change of seasons can give us all an opportunity to reflect on a new chapter in our year, and maybe in our lives, but within every season there are opportunities for joy and growth. At times of transition it is always good to think about a fresh start, to look at ourselves once again and pause in the midst of the busy-ness of our lives to take a moment to work out what is most important in our lives. 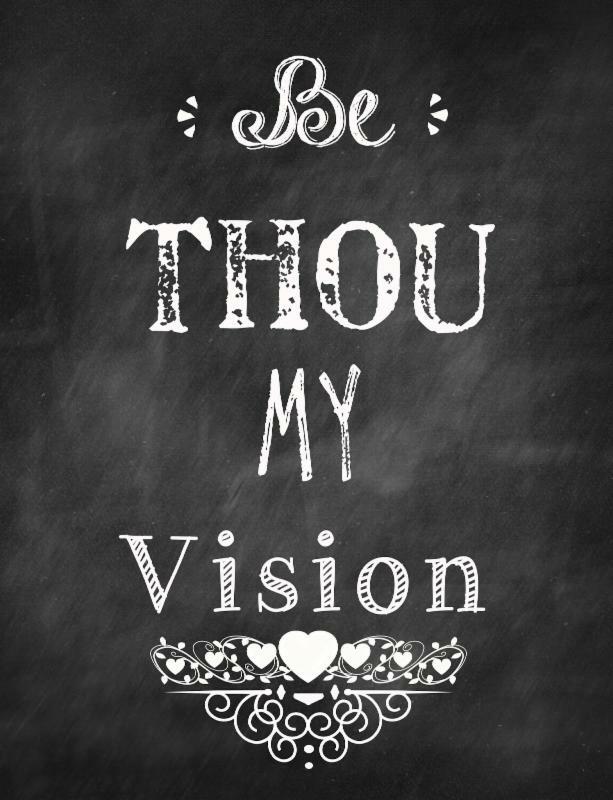 The scriptures remind us, “where there is no vision, the people perish,”(Proverbs 29:18) and this is true for our individual and church life. In identifying this visioning process as a gift from God, and one frequently seen in the scriptures, Bishop Rueben Job, wrote how “it allows us to see beyond the visible, beyond the barriers and obstacles to our mission. Vision ‘catches us up,’ captivates and compels us to act. Vision is the gift of eyes of faith to see the invisible, to know the unknowable, to think the unthinkable, to experience the not yet. Vision gives us focus, energy, the willingness to risk.” So, please join me for this visioning journey and sign up for one of the small groups, so you can help us develop a grace-filled, hope-filled, and love-filled vision that will lead us forward. Please sign up for a small group meeting at the parsonage to talk a bout the vision for our church. Herb is inviting groups of 10 people to sign up for each meeting and hope you will be able to come. 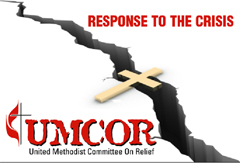 Either sign up for a date/time on the sign up sheets at church or email the office at office@he-umc.org. Small groups will take place at 6:30 and 7:30 on Sept. 20, 21, 22, 27, and 30. Let us know which time and which date you would like to take part in. It will be a fun and informative time with an opportunity to meet others from the church and to share in providing input to this process. Your insight is important so please sign up. Thank you! Sunday School Returns This Week! 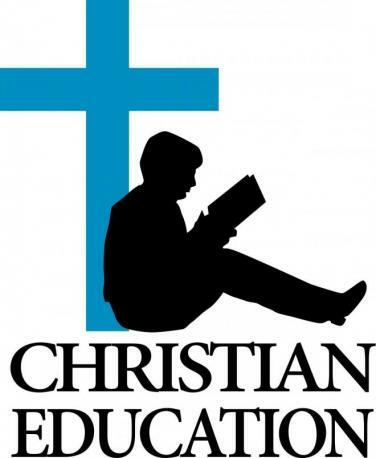 Sunday, September 13th at 10am: All classes will meet together in the basement classroom for a Godly Play lesson. It is going to be a fun and fantastic time for all. Adult Forum Returns This Week! September 20th: Racial Justice with Matthew Allen, ACLU’s Public Advocacy coordinator and Carl Williams, Staff Attorney. September 27th: Explore the Spirituality of Fundarising by Henry Nouwen with Pastor Herb and Tom Akbari, Chair of Stewardship Committee. Faith Sharing/Faith Seeking Group Returns! Sunday, September 13th at 8:00am, we will meet in the basement. The topic of our discussion will be generosity. 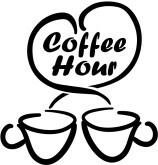 will meet on Tuesday, September 15th at 7:30 a.m. at Andy’s Diner at 2030 Massachusetts Ave in Cambridge near Porter Square. for more information and Nancy’s address. As is the tradition of Harvard-Epworth UMC, on each Sunday in September people are invited to make a separate mile gift to support our church’s commitment to local needs. We support many local organizations financially that impact homelessness, hunger, education, and more. Consider making a special second-mile gift in September to enable us to make a difference in our city and surrounding area. 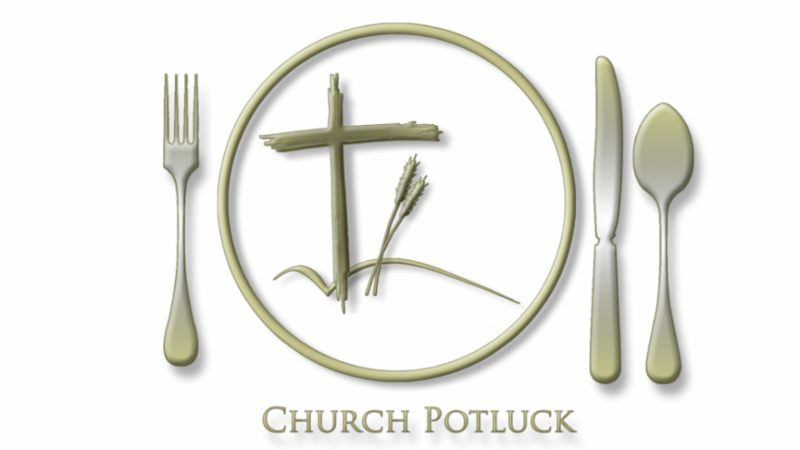 All are invited to the Potluck Community Lunch next Sunday, September 20th after the 11am service. 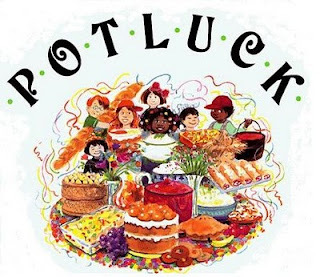 We hope you can come to this Welcome to the Fall potluck as we share in good food and with good friends – just made or long held. begins Sunday, September 20 with Monster Making Sundaes, and continues every third Sunday from 4:30 to 6:30 p.m. All youth from 6th grade onwards are invited to join Pastor Herb for an afternoon of fun. Your friends are welcome, to join you! 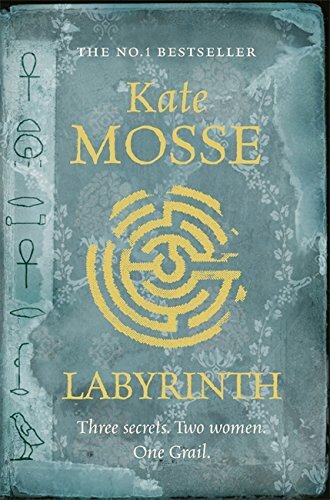 You are invited to join us on Thursday September 24th at 7pm in the Vestry to discuss the first part of Labyrinth by Kate Mosse, ‘The Cite on the Hill.’ We will just discuss this first part- there will be no spoilers! We will finish reading the book with part 2,’The Guardians of the Books’ and part 3 ‘The Return to the Mountains’ on Thursday October 15th also at 7pm in the Vestry. or come to an informational meeting–now scheduled for Sunday September 27 after the 11am service. 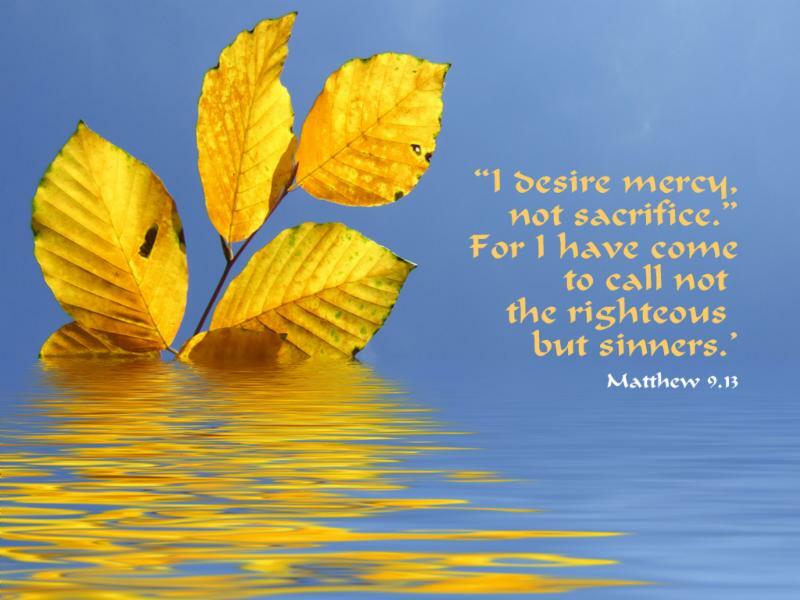 Sept. 17-19 on “Christians and the Holy Land: What Does the Lord Require?” in Lexington. 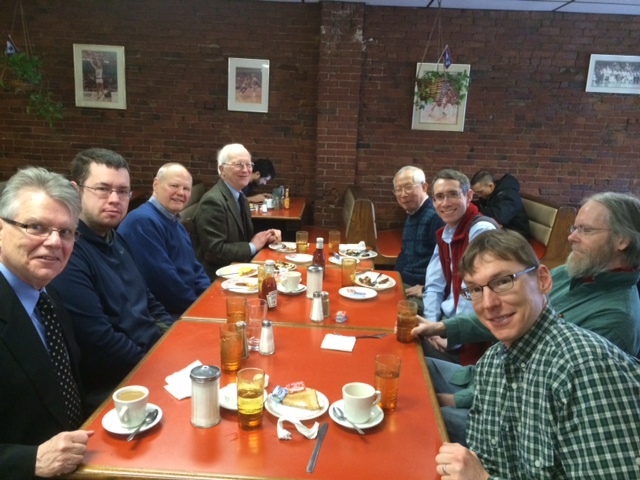 Peter Miano, who is the Director of the Society for Biblical Studies and who attends our church, has invited anyone from Harvard-Epworth who would like to go to any part of the conference to attend for free. If you are interested, click on this link and find out more about the Conference.